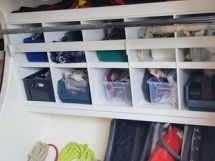 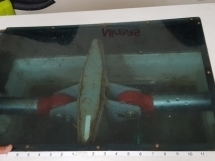 The boat is in a very good condition. 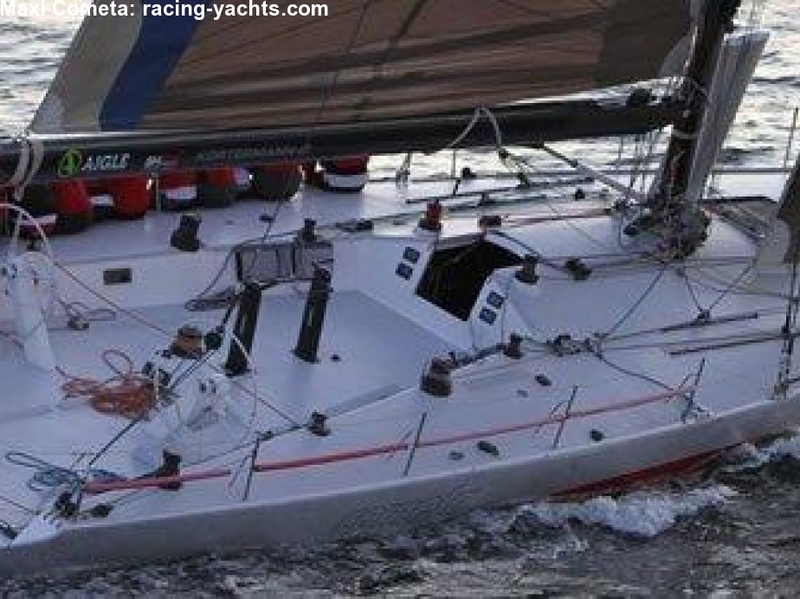 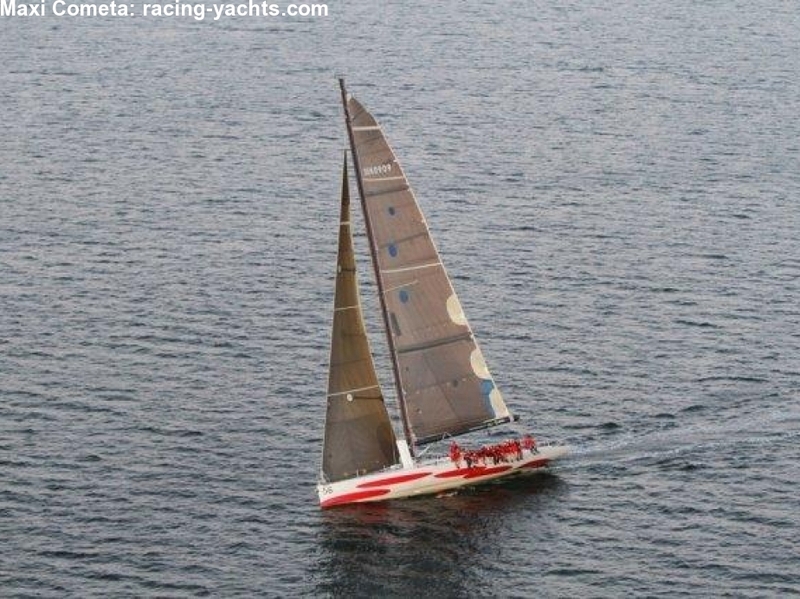 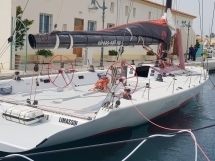 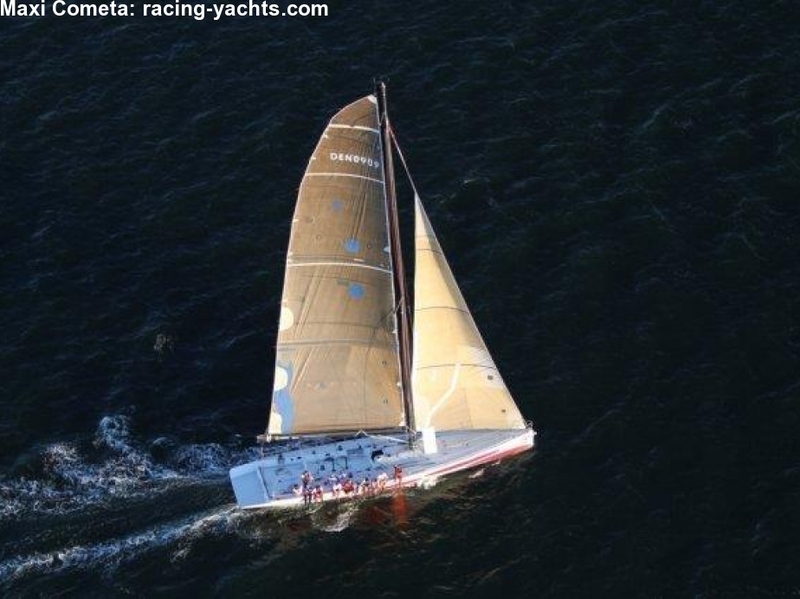 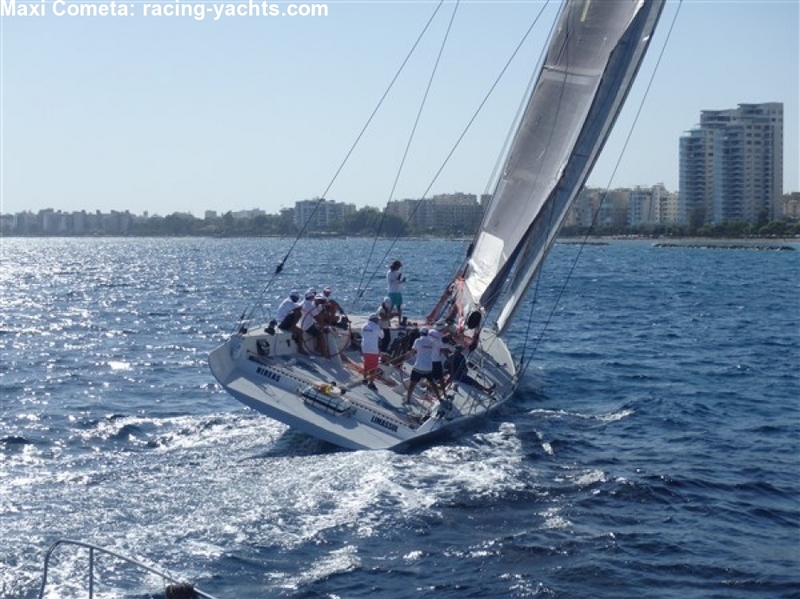 It’s a very fast sailing yacht enjoyable to sail with. 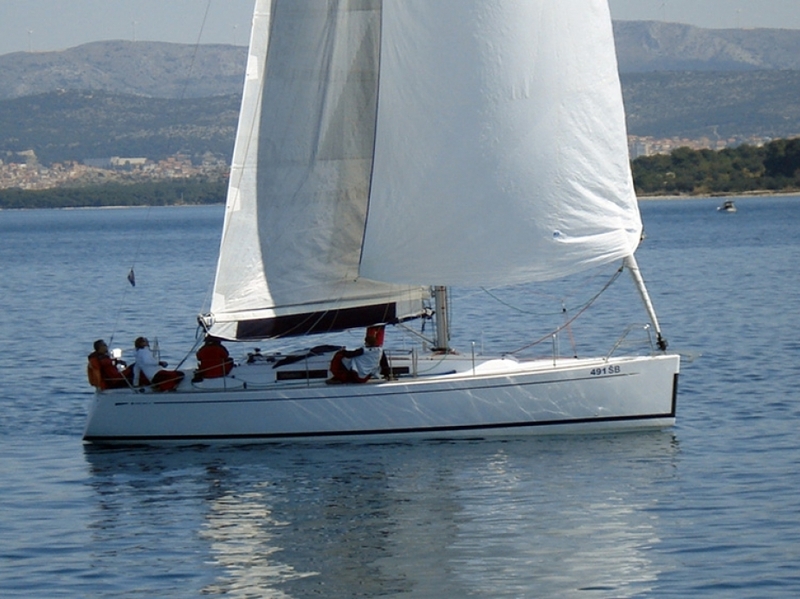 And very easy to sail and maintain. 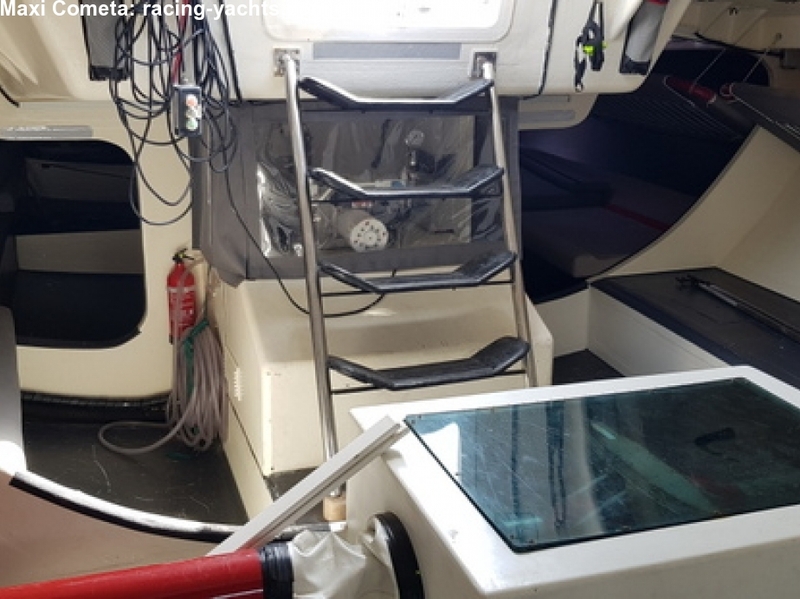 The boat inside and out is very clean and well kept. 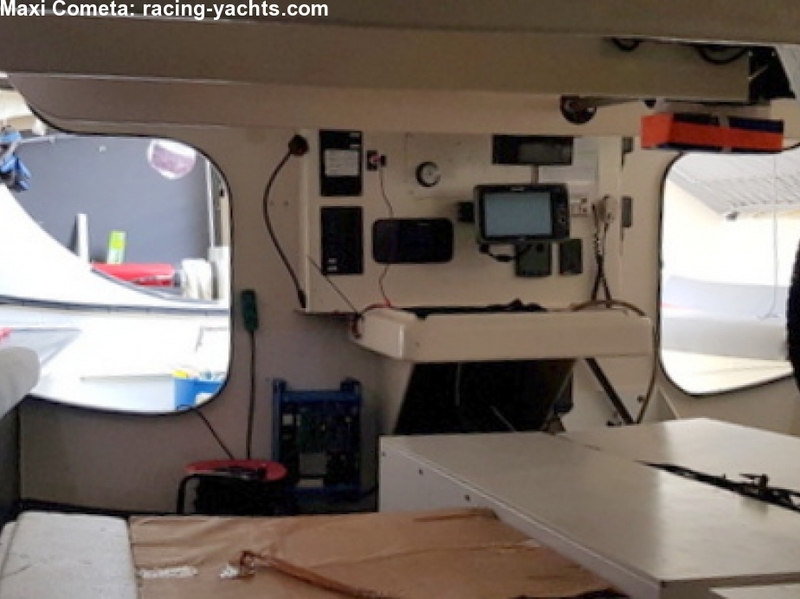 Is also well thought and organized inside, sleeping 10 people if need be. 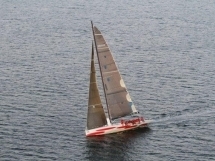 New keel, 2017 designed by Maurizio Cossutti. To be visited in the water - ready to sail. 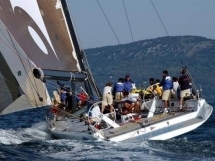 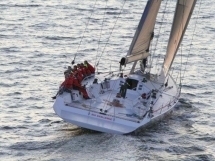 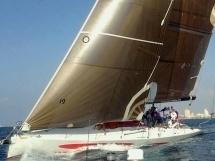 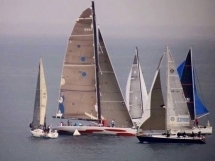 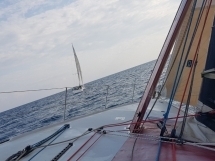 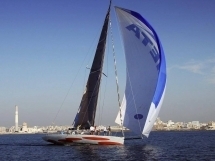 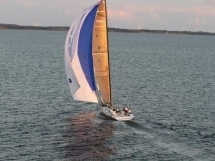 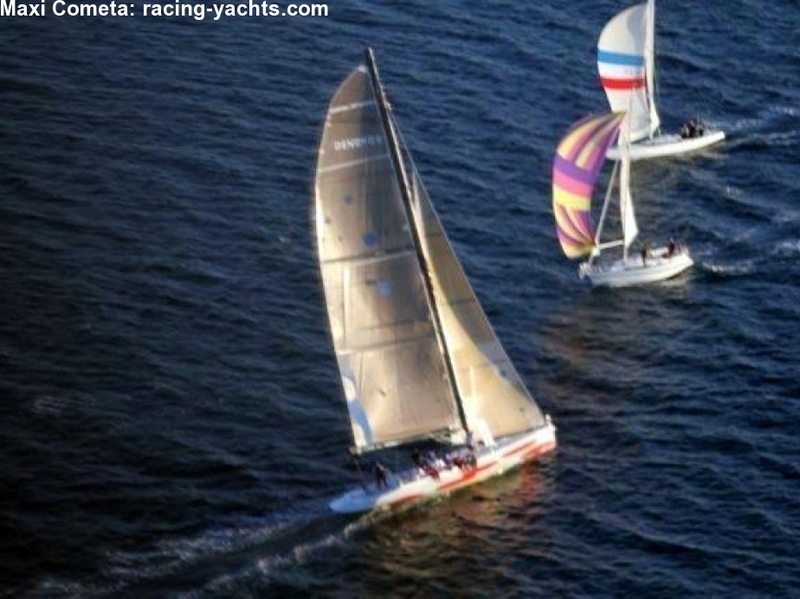 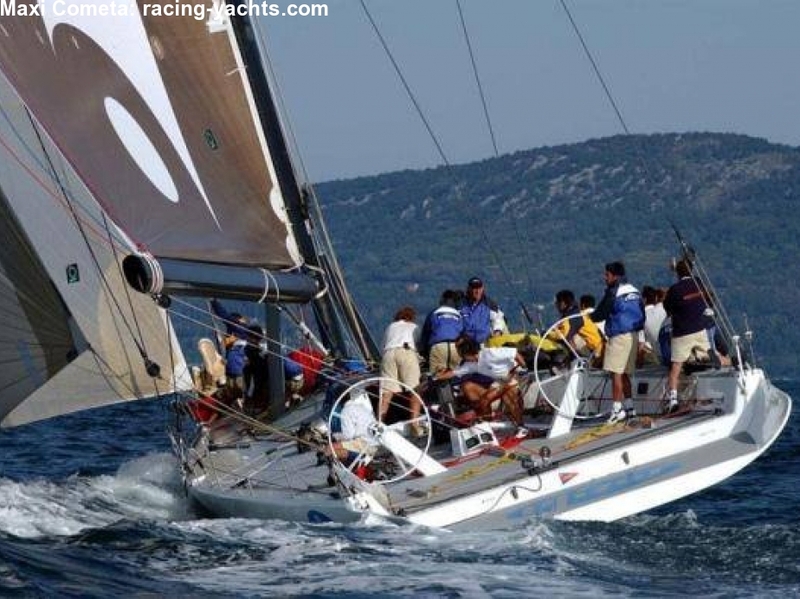 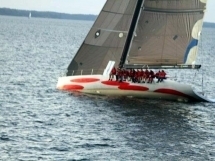 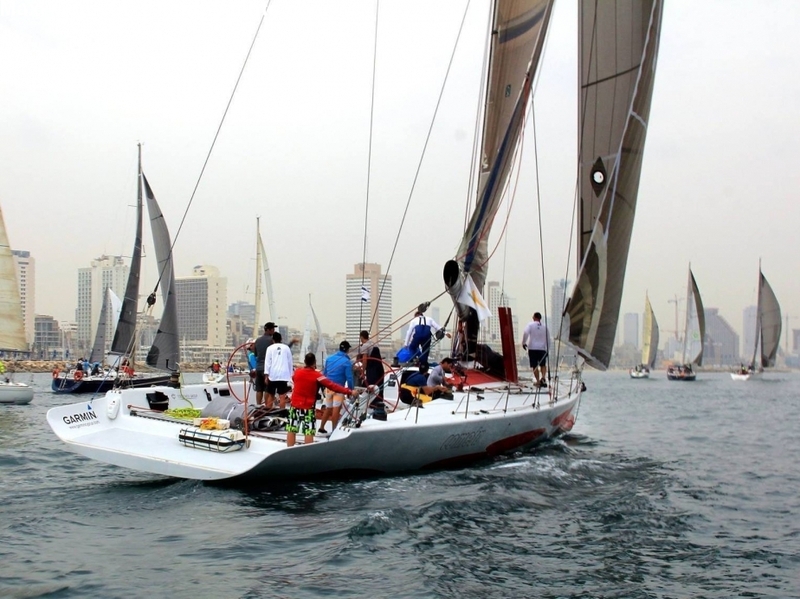 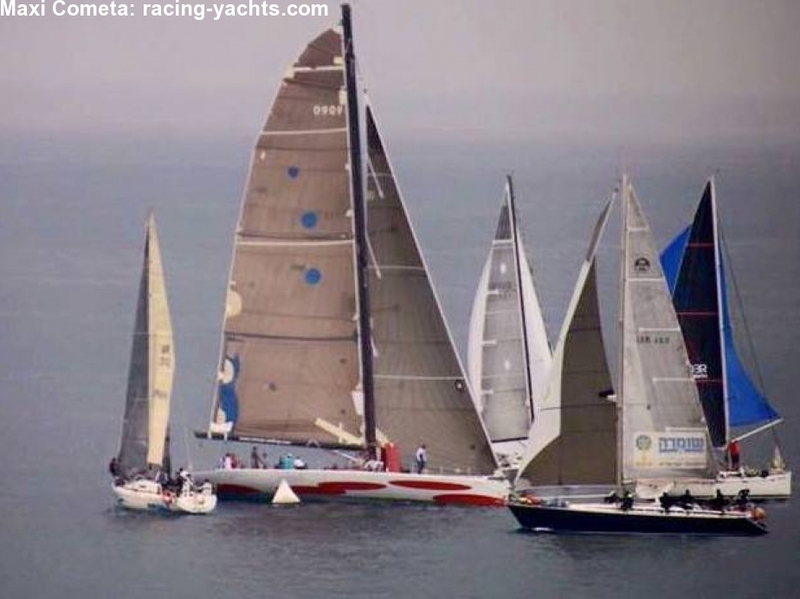 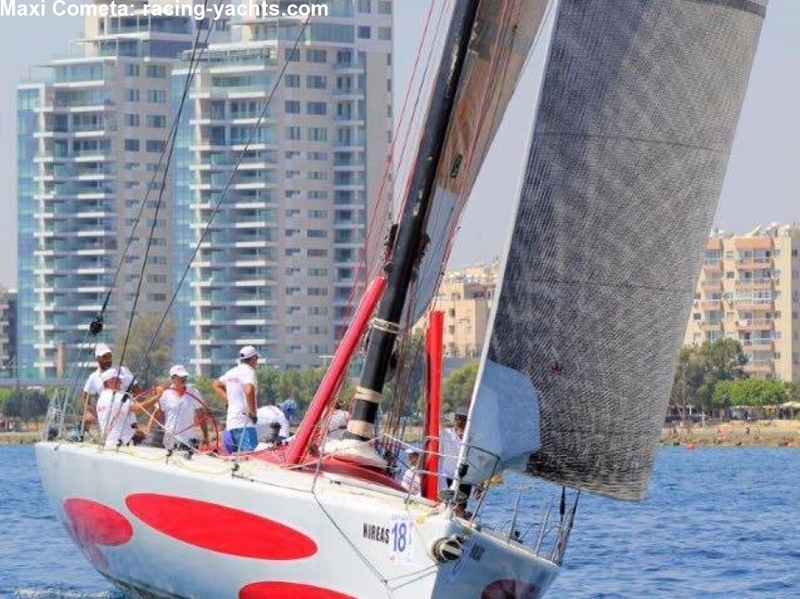 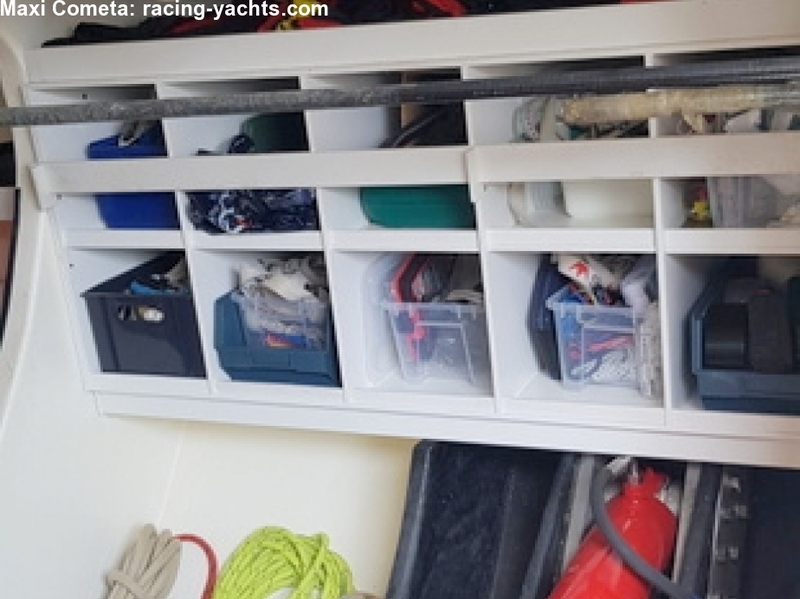 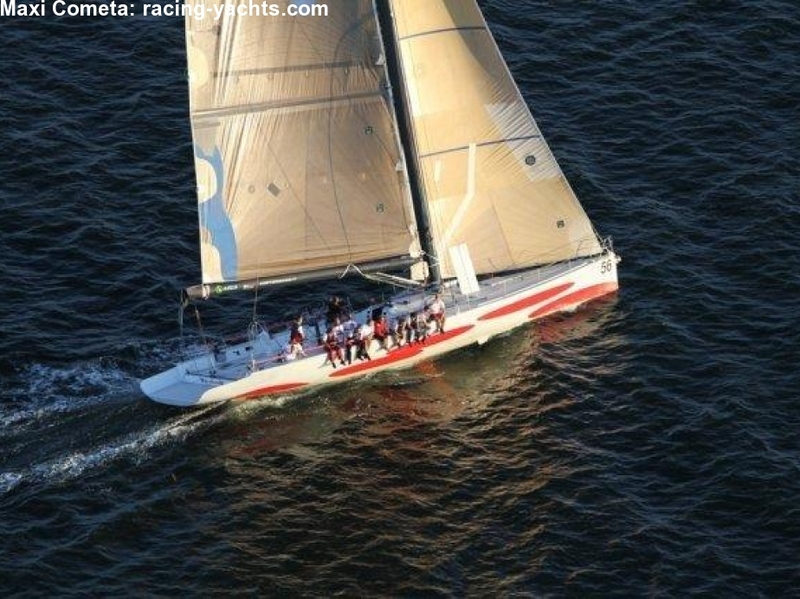 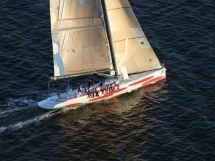 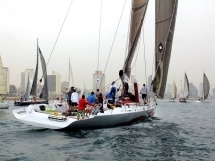 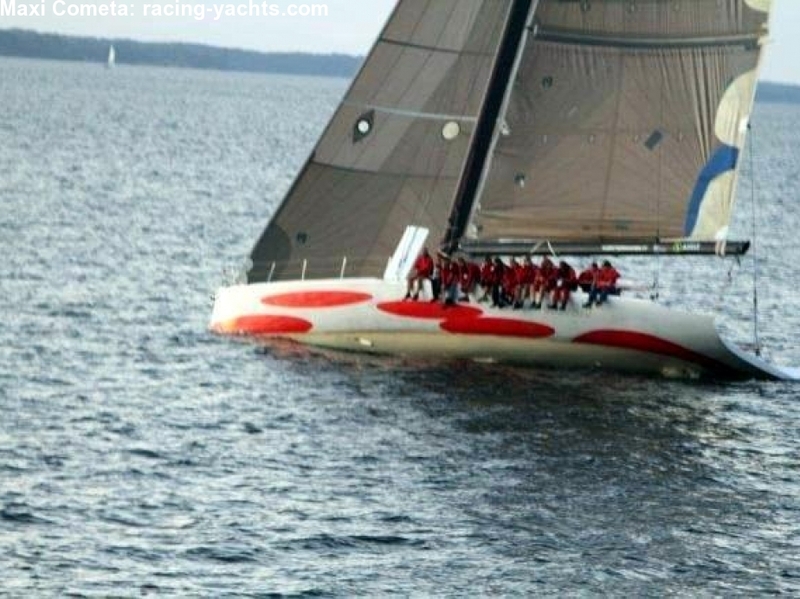 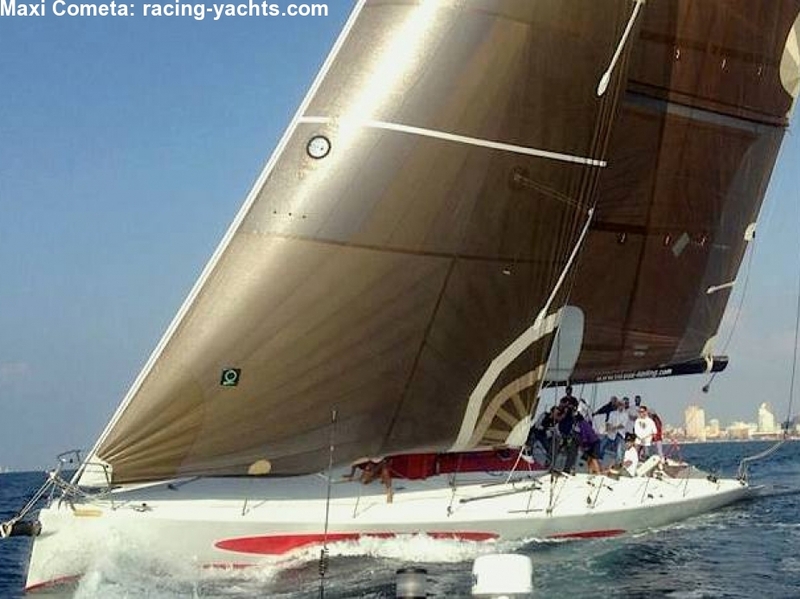 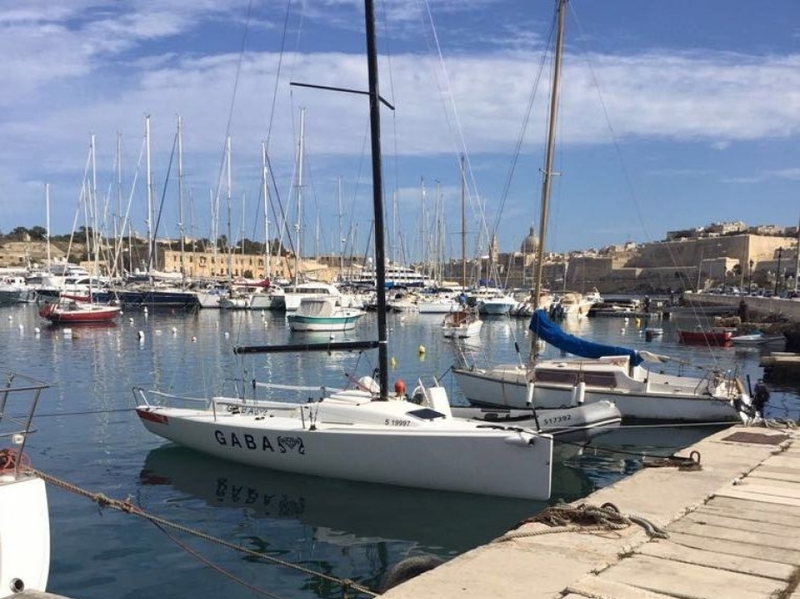 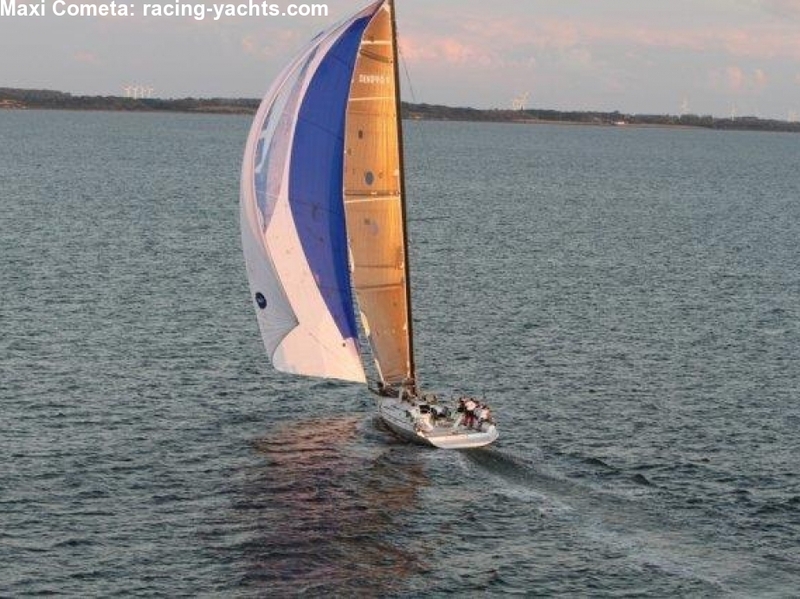 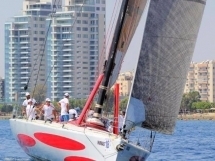 The condition of the sails overall is Good for cruising, training and local racing. 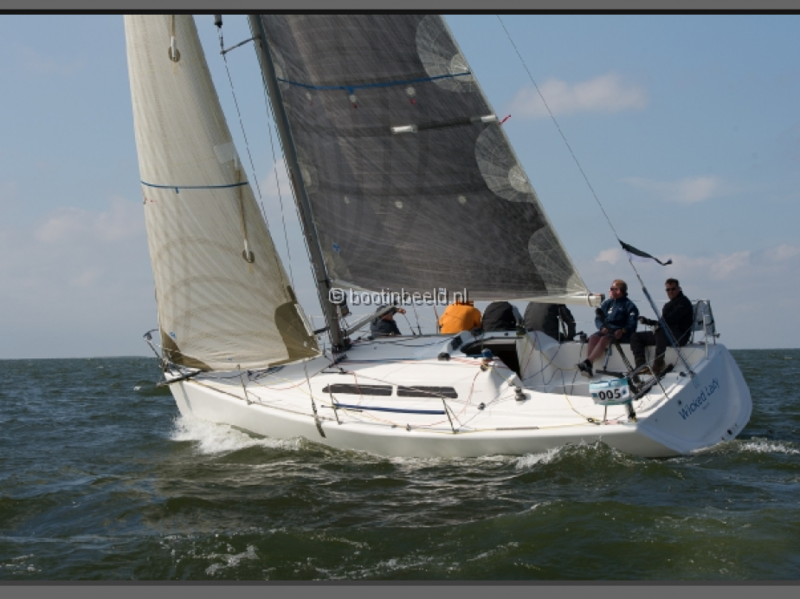 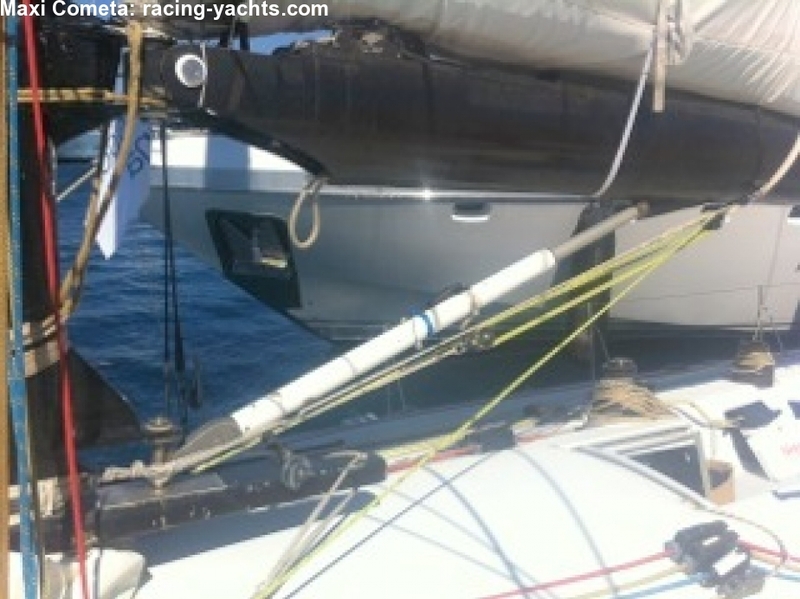 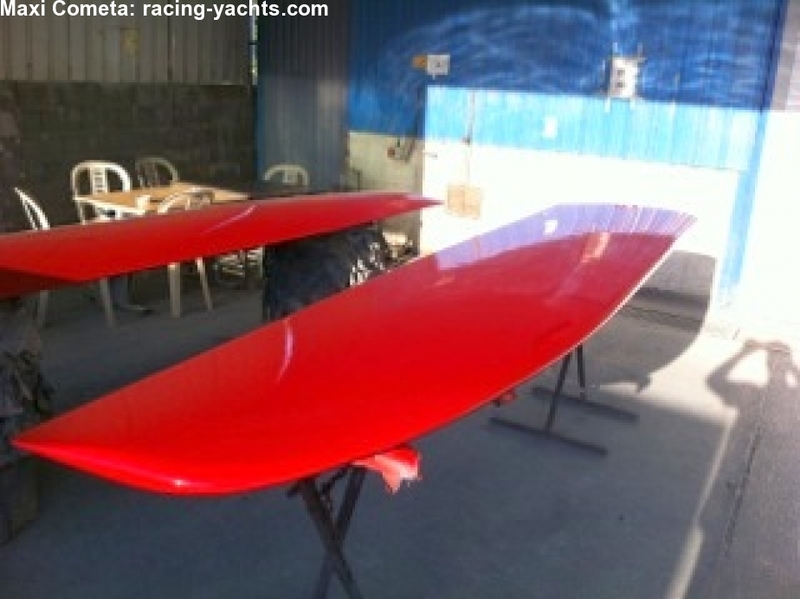 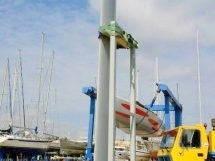 2 mains, 1 New Dacron, 1 Kevlar old can be used only on light winds as is very big, 174sqm. 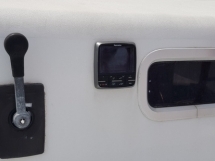 2 Aluminium steering wheels- with ability to move the keel from Steering. 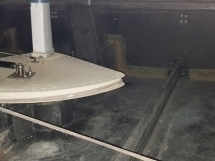 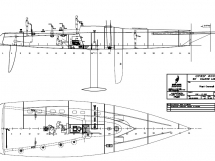 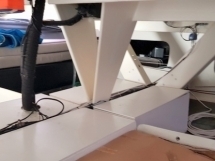 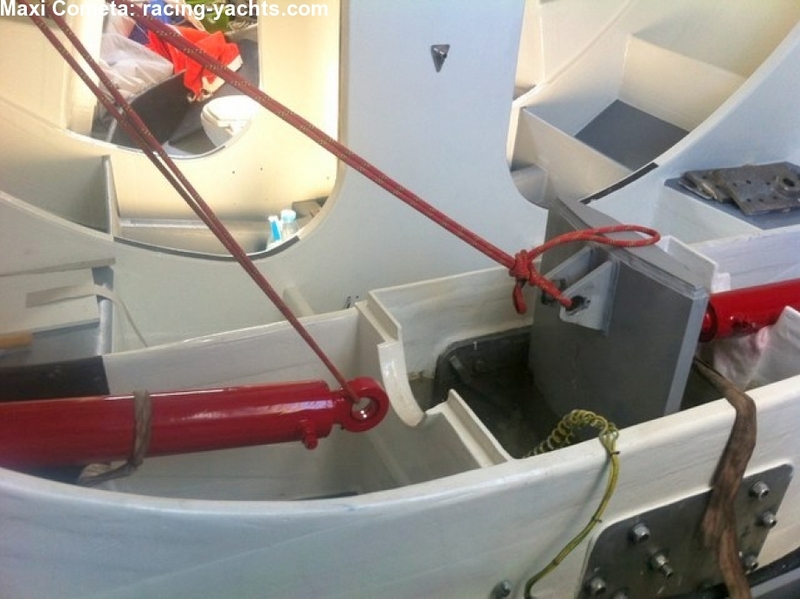 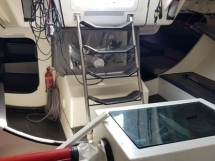 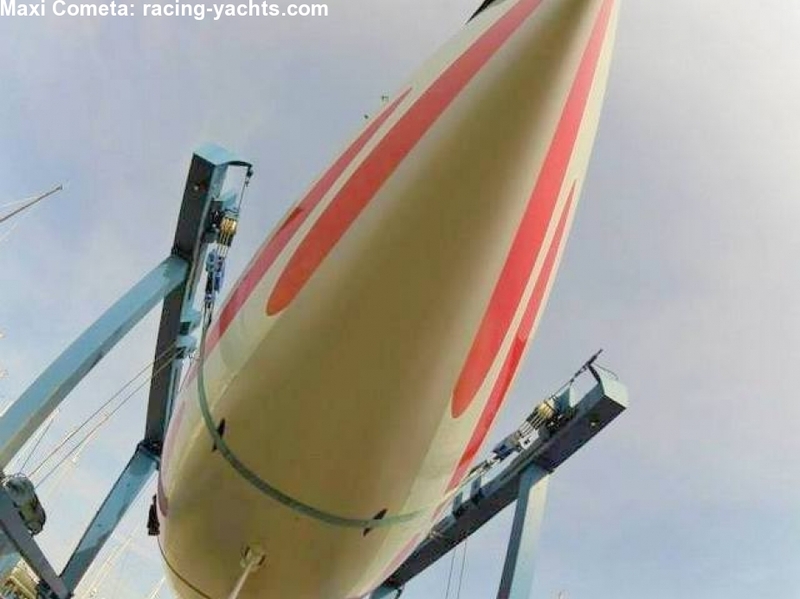 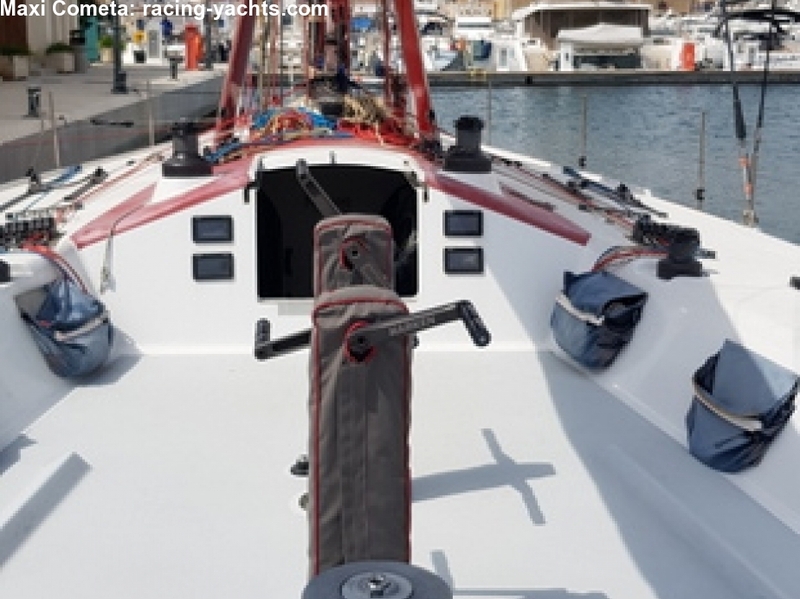 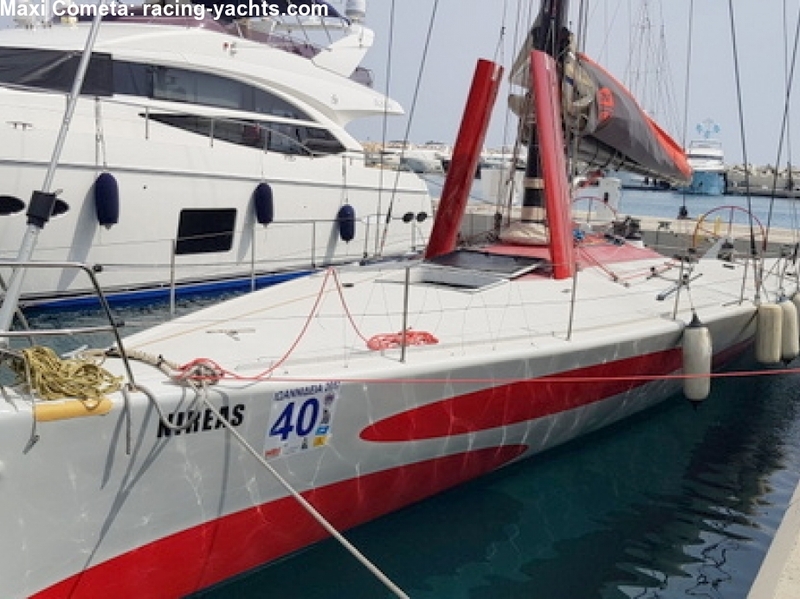 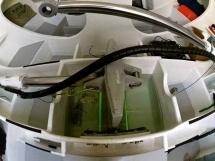 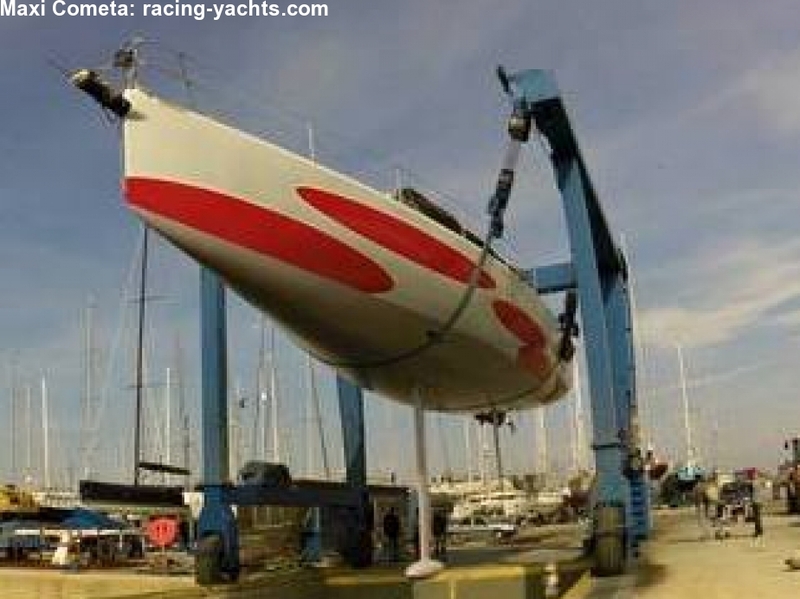 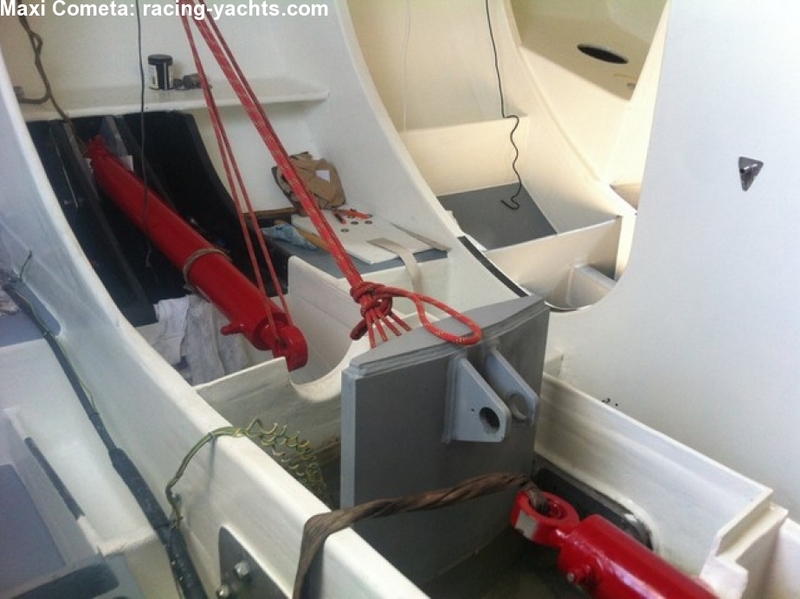 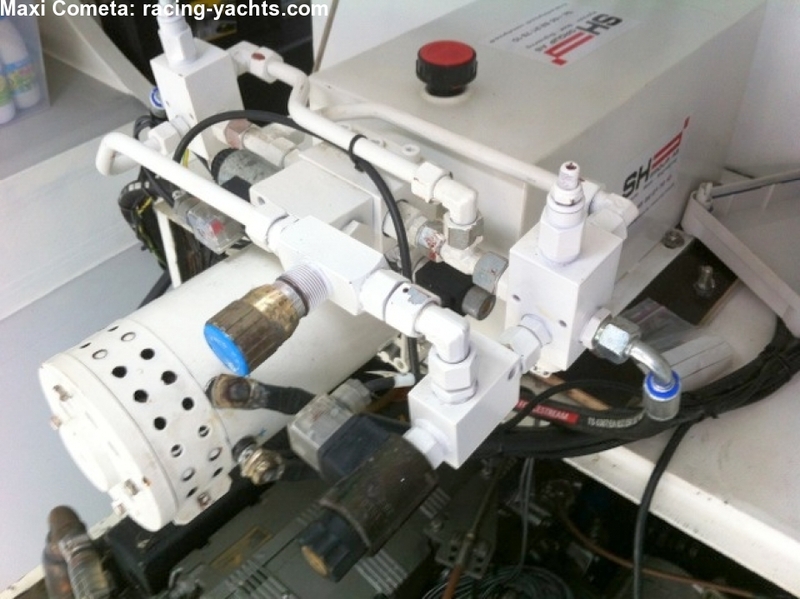 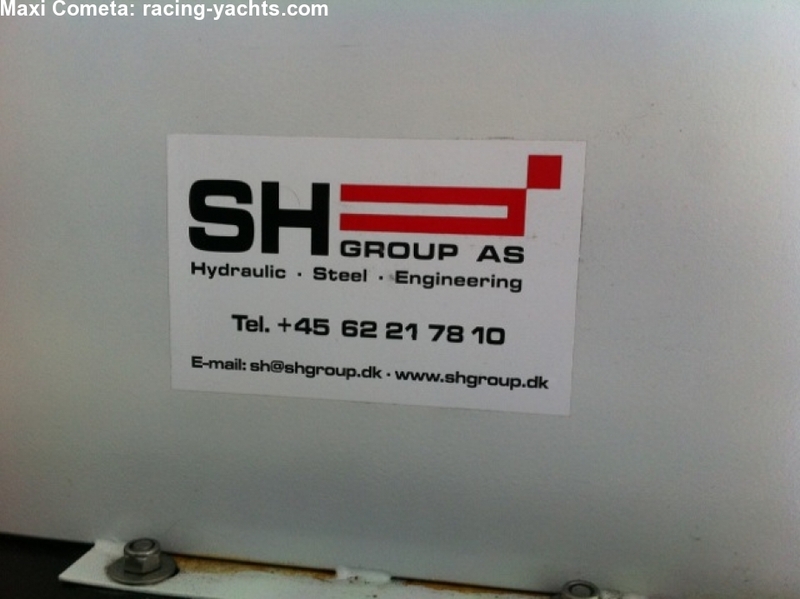 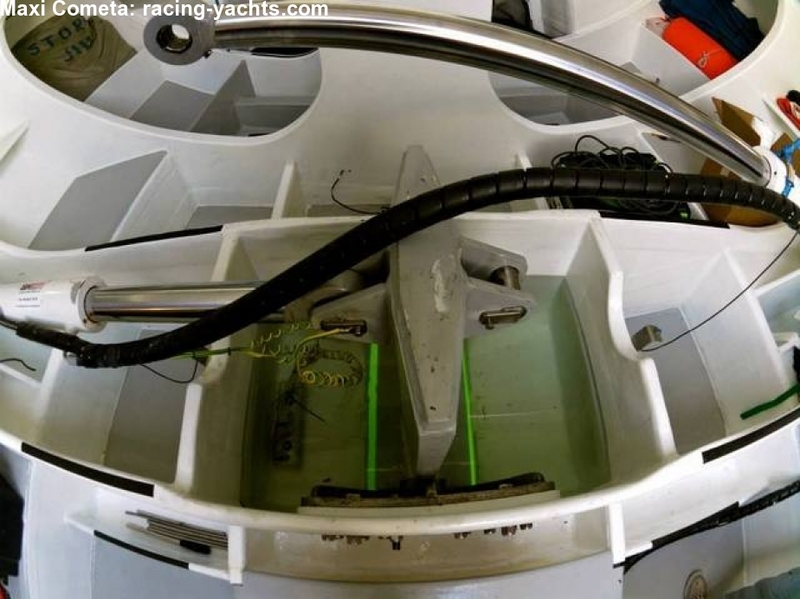 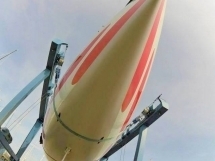 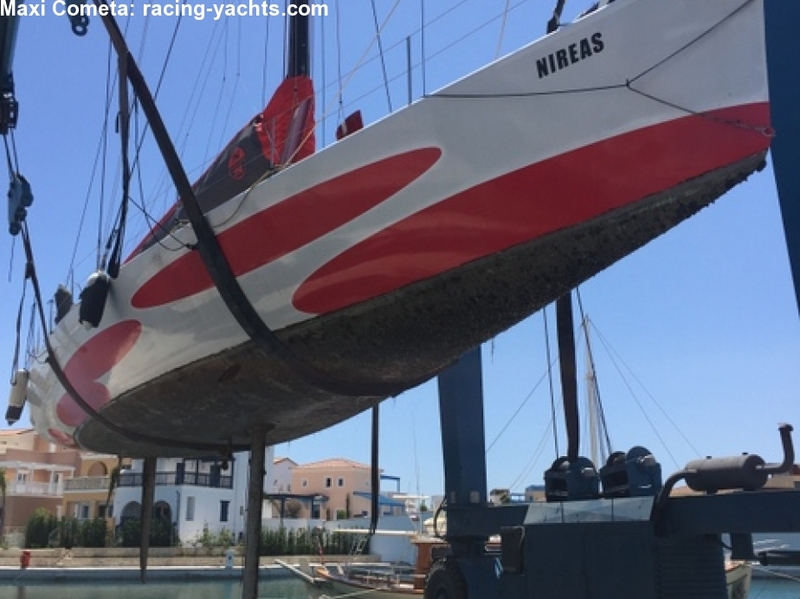 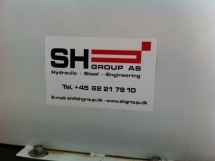 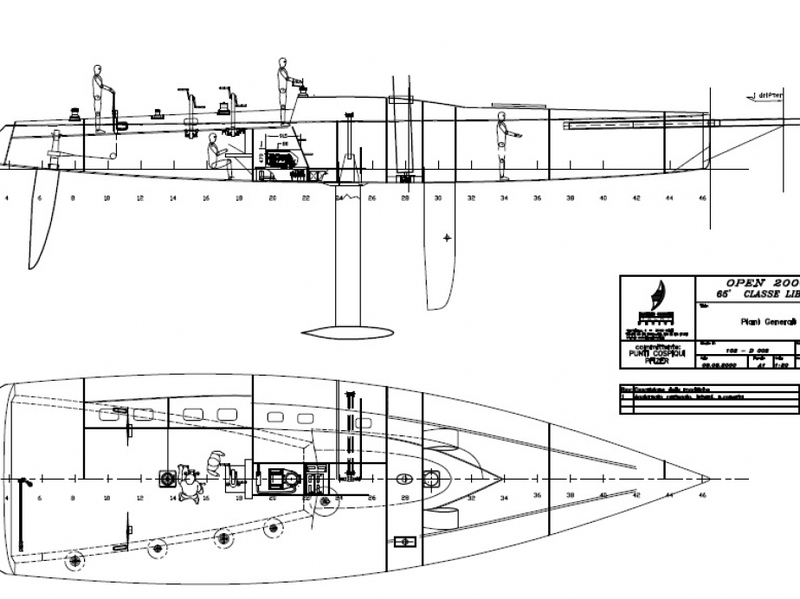 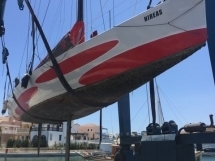 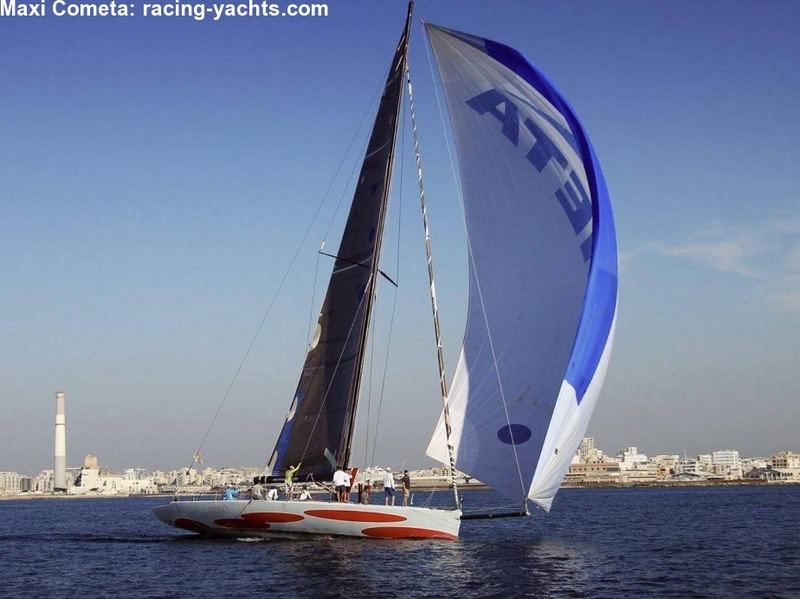 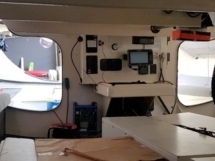 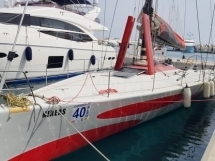 Keel new, and is operated with a hydraulic system from the stirring helms.